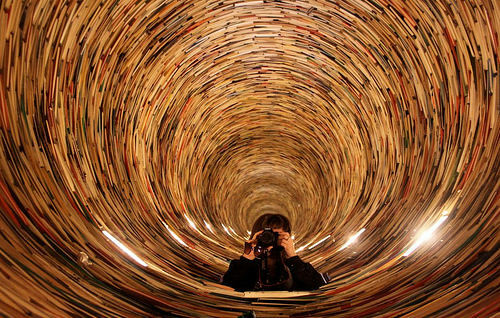 Don’t forget to visit the unique PASSAGE project by Matej Kren, installed in Palffy Palace (GMB), which achieves the illusion of infinite space from the books. The installation has been appreciated by many world experts, visualization and photos published in leading international magazines on art. It has won the top prize in the global art competition Promotion of the Arts, organized by UNESCO in Paris. We recommend visiting this passage to all, especially for a fascinating experience, which even inspires regular visitors.